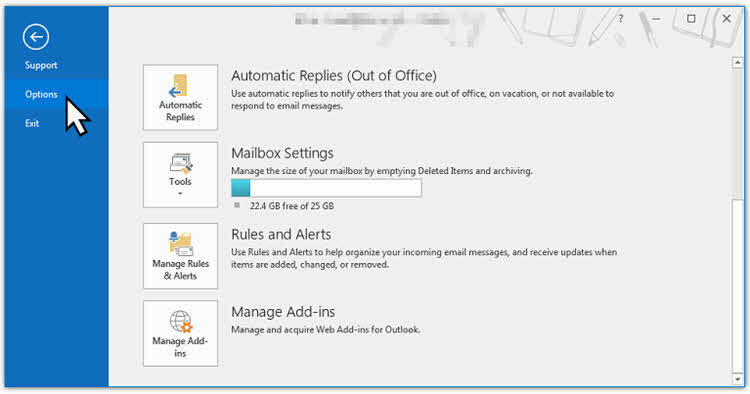 From the Outlook Options window, navigate to Add-ins as shown in the below screenshot. 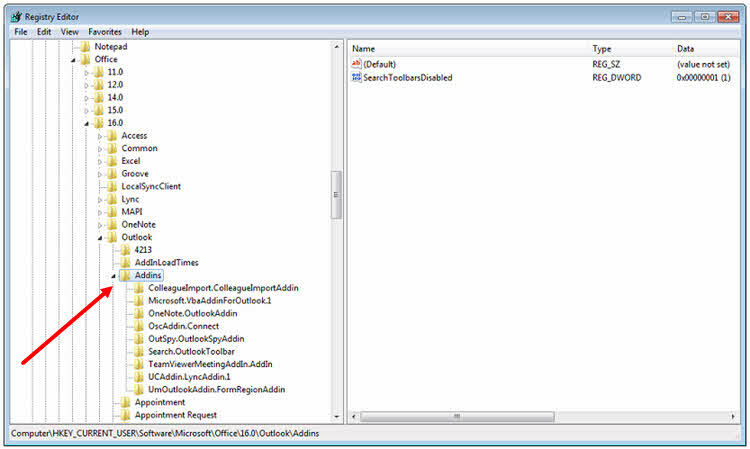 Here you will find a list of Add-ins already installed in your Outlook client. Though some of them might be active, inactive or disabled but will list the entire installed add-ins. To see the list of installed COM Add-ins, scroll down the screen and click on the Go... button. The following screen will list all the installed COM Add-ins. The 'Active' add-ins will be listed as checked. If you want to disable one or more of the installed add-ins, you can do so from this list, by unchecking them. 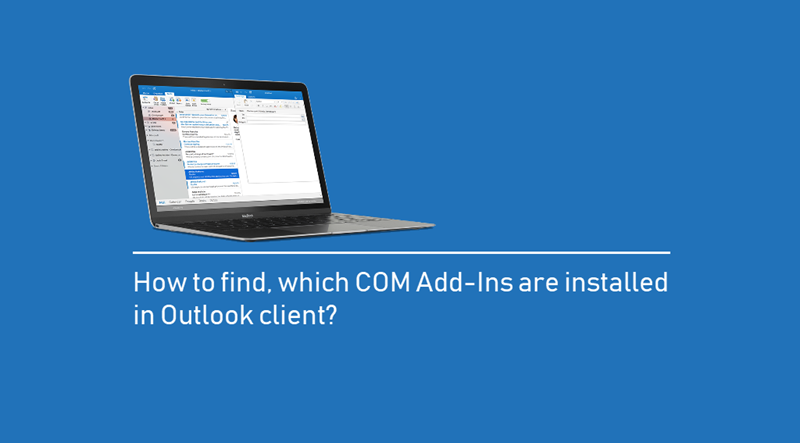 Though it is a straight forward way to see the list of installed Outlook add-ins from the Outlook client itself, but what to do if you want to get the list programmatically? Outlook stores all these information in Windows Registry, from where you can extract the information. 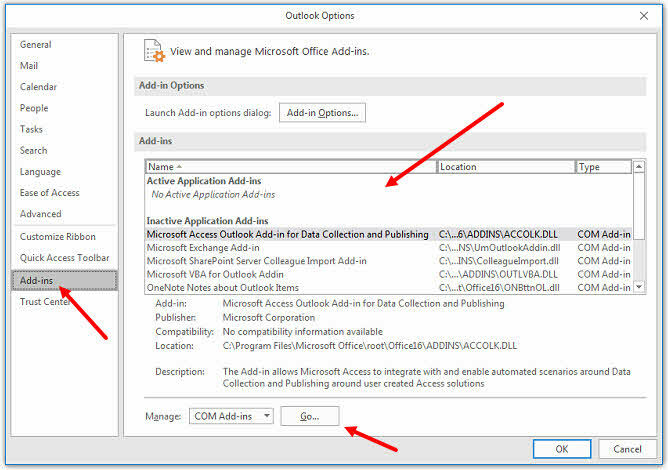 In this registry path, you will be able to find the all listed add-ins installed in your Outlook client, for that specific logged-in user. If you want to see the list of add-ins installed by admin, and available to all users, navigate to HKLM\Software\Microsoft\Office\16.0\Addins. Was the post helpful? Do let me know your comments. If you have come this far, it means that you liked what you are reading (How to find, which COM Add-Ins are installed in Outlook client? ).